This is a 25\' section of paint hose. 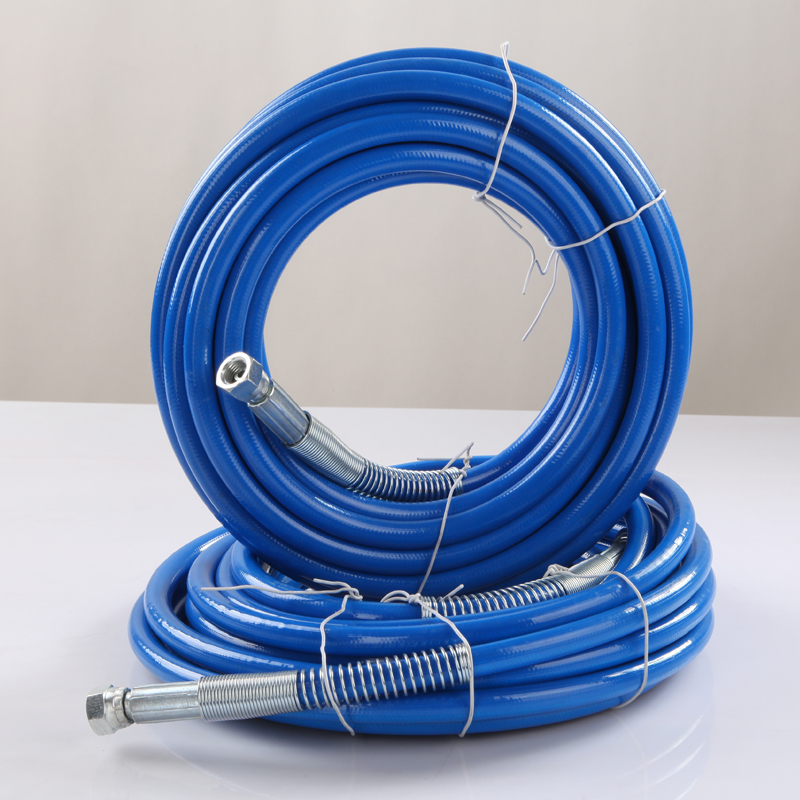 It is rated at 3300 PSI and can be connected with other hoses with a 1/4" hose connector. It comes standard with 2 female 1/4" ends.